The PFC 2000 is an all new type of Welz Chi Generator / Life Force Generator that uses a precision controlled digital input to set the frequency. 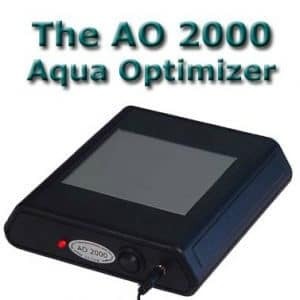 Because this design takes advantages of all of the advances in chi generator technology up to this point it is a “water quality” unit, meaning that it also functions as a Welz Water Optimizer at no additional cost. Another very exciting thing about this unit is that it was designed and built by Karl Welz’s Son, Karl Welz Jr.! The tradition of quality, value and innovation continues in the family. The power output of the PFC 2000 Precision Chi Generator / Life Force Generator is equivalent to that of the LPOG 2400DL or the RAD 2000. An additional feature of this unit is the all-new ite® stick pad for advanced operators to achieve more precise and personalized settings. 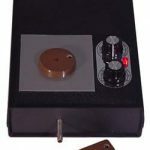 The PFC2000 is a middle of the line multi frequency Orgone Generator® (generator of life energy, or orgone) for individual use that fits every budget. 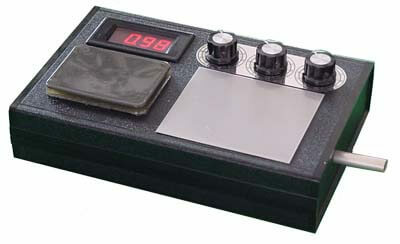 What sets this Chi Generator® apart from the rest, is the built in in LCD display which shows your precise frequency setting, this can be set to any desired rate from 1-500 hz. 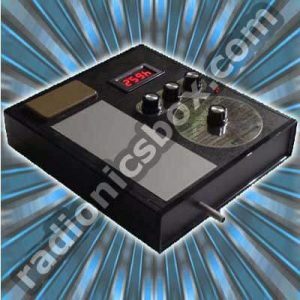 This extraordinary device contains all the essential parts of the other multi frequency Orgone Generators®, with a power output that rivals the LPOG 2400DL & RAD 2000 devices. The PFC 2000 provides life energy for your body and for your mind – Above all, you can put yourself into any brain wave state by selecting a specific pulse frequency of your life energy generator. 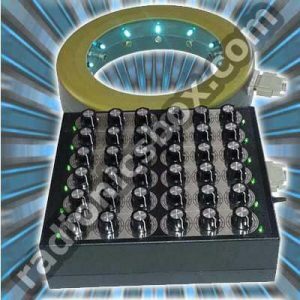 This unit makes a great companion for the Super Manifestation Ultimate Software, Manifestation Pro, Reality Boost Jr. and the new Mac Radionicscurrently in the design stages. 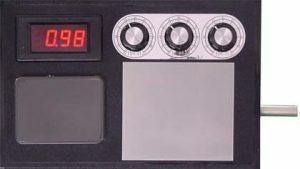 Never before has a Chi Generator like this been available to the public before with a built in digital control to set extremely precise frequencies! The PFC 2000 Precision Digital Chi Generator is a Life Force Generator with frequency input controls and represents a new era in Welz Chi Generator Technology.